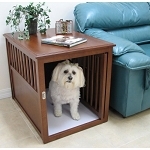 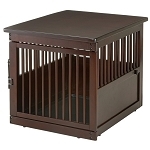 A dog crate acts as your dogs' "home". 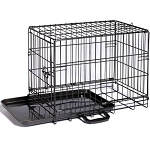 A crate can also be used for housebreaking or training. 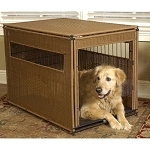 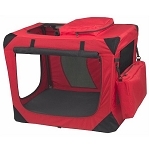 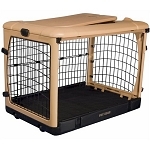 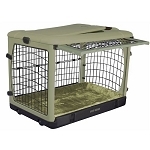 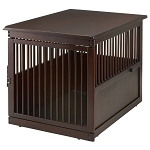 Whether training a puppy or giving your dog his own place to sleep, a dog crate is a must for any pet owner.